Kite, an artificial pair programmer application, helps developers increase efficiency and get up to speed on new libraries more quickly. Available in a limited release, it bridges the editor and the browser, offering useful information to developers. "As programmers today, we're working with not-so-smart tools, leaving us constantly searching for basic information," Kite CEO Adam Smith said. "This interrupts our flow, making us less happy and less effective." The problem is only getting worse, with more libraries and languages available but without smart tools to deal with them, he said. For example, Kite can show sample code for using new libraries, saving developers from having to deal with documentation, and it can fix simple errors like typos. Kite leverages a type inference engine that learns from code on the Web, and it provides search for public Python APIs. "Programmers should be able to spend more of their time focusing on high level semantics, but today they spend a lot of time doing rote accounting. We want to fix that, and our current product is the first step," said Smith. Kite is currently limited to programming in Python and terminal commands but more languages will be supported in coming months. Kite leverages a smart back end that Smith likens to the Waze community-based traffic and navigation application. "Let's connect every developer to the Kite cloud. Suddenly, their coding environments knows what common mistakes are," the company said. "They now know which function calls are the most popular, etc. This hasn't been possible in coding environments of the past because they operated in isolation, were updated infrequently, and didn't use data sets." 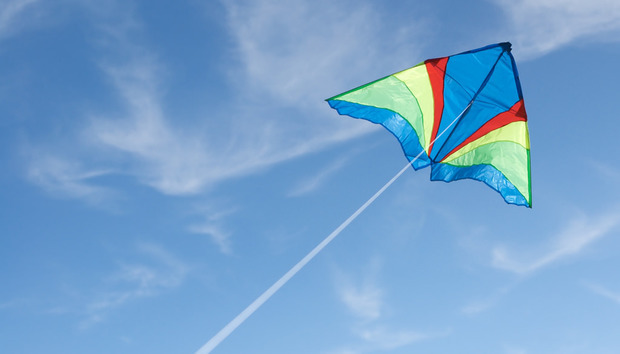 The Kite user base is being ramped up slowly, said Smith. Privacy mechanisms in Kite include only working with user-enabled directories and sending all traffic over https. Will We Live to See the Death of the Password? Will biometrics work in the Nigerian election?